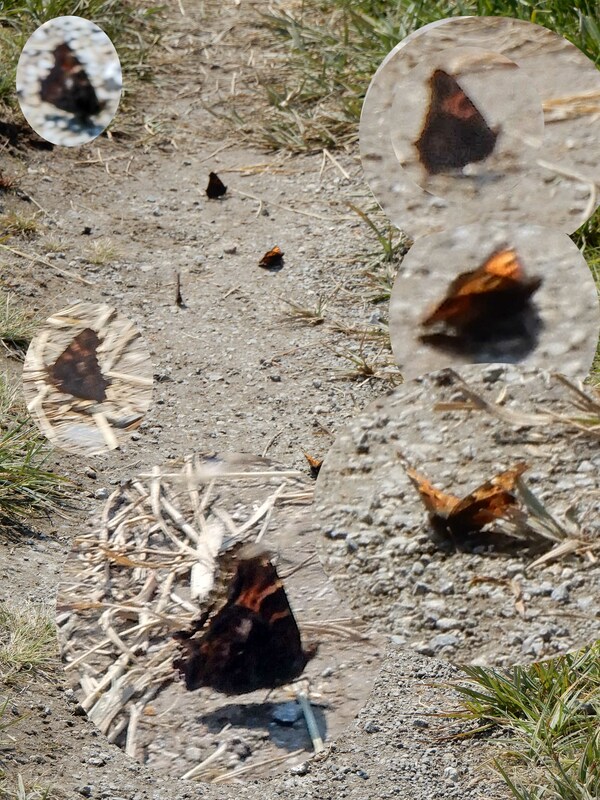 Observation notes: The wing- shape is very irregular and the brown closed color & bright orange open are like a like a tortoiseshell, but the closed wing pattern is not. The closest thing I could find was the silver spotted skipper, but it is not right - The Orange bars on this one differentiate it - plus the wing shape. Obviously, I'm stuck. Thanks for your time and help identifying this. BTW, Sorry for the awful photo, They were puddle feeding, so I blew up multiple shots as best as my hiking point-and-shoot could do. Thanks again.